Sage Summit 2018 CA Session Location Confirmed! The location for Sage Summit 2018's California session has been confirmed! 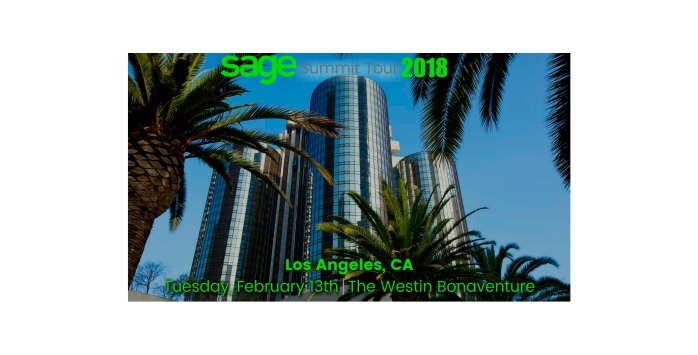 Earlier this month we announced that Sage Summit 2018 planning was in full swing and that the Los Angeles session would be the first stop on Tuesday, February 13th. However, the venue had yet to be confirmed. Sage Summit 2018 Sessions Announced! 2018 is here which means Sage Summit 2018 planning is in full swing! 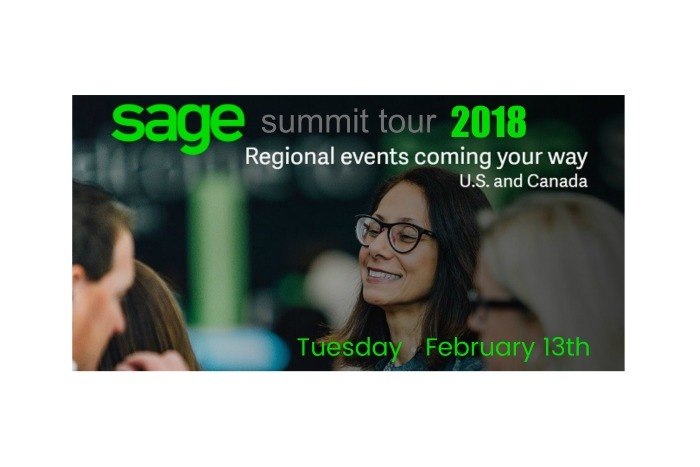 Last year, it was announced that Sage was taking Summit on the road, with several mini sessions being held throughout the US. Although last year's California session was canceled, Sage is coming in HOT this coming year. 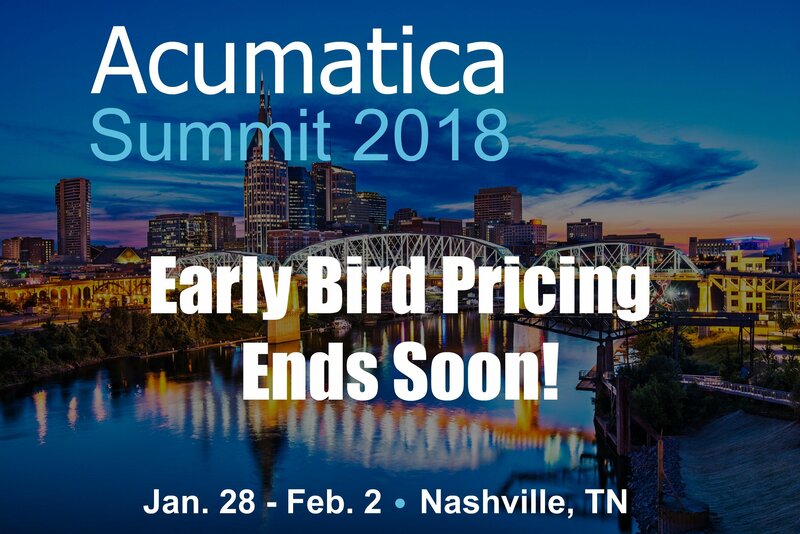 Last Chance for Acumatica Summit 2018 Early Bird Registration! Ease-of-use and the broad, deep functionality are just a few of the reasons Sage 100c has gained so much popularity over the past couple of years. However, with any growing business, there comes a point when limitations cause for an evaluation of a new system, which is usually the case as an organization outgrows their current system. 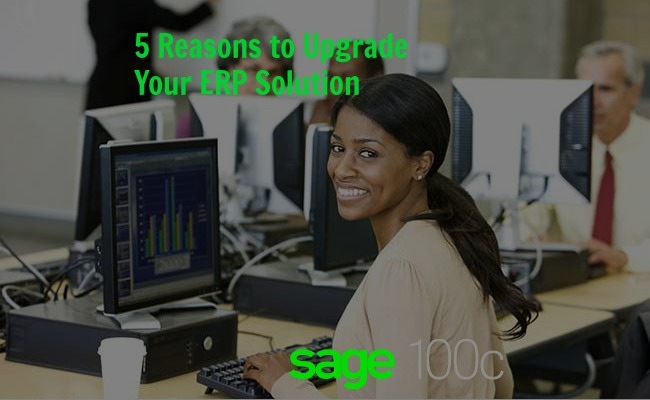 We're happy to announce that Sage provides an option for easy migration with their 100c product! The UK-based payroll and accounting firm, Sage, has just announced the acquisition of Intacct, a US-based cloud ERP and financial management software company.